The 68th NBA All-Star Game was hosted in Charlotte and we were again subjected to an incredible offensive display. Team LeBron came away with a win for the second year in a row with a scoreline of 178-164. The All-Star had plenty of highlight reels with Dwayne Wade throwing off the backboard for a LeBron throwdown dunk. Giannis had a monster dunk off a Steph bounce pass. Steph himself had a 4-point play over his teammate, Klay Thompson. 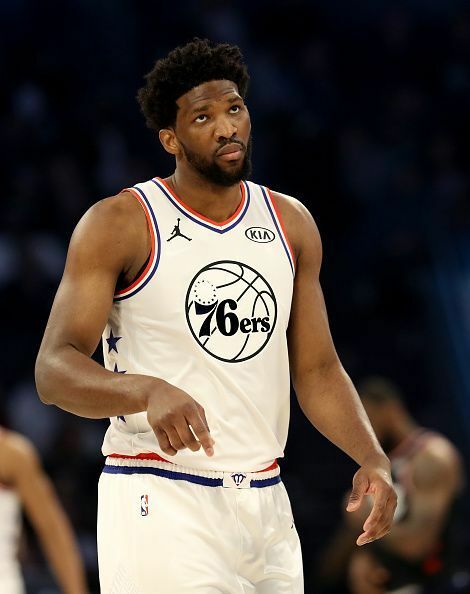 Joel Embiid is having an elite season with the 76ers. But he was quite throughout this All-Star match. He finished the match with only 10 points and struggled to play defense. Both Durant and LeBron bothered him continuously on the defensive end for the entire match. Embiid is averaging 27.3 points and 13.5 rebounds per game this season. He will be keen to put this display behind and help the 76ers mount a push for the Eastern Conference championship. Klay Thompson is one of the greatest shooters that has ever graced this league. He again displayed his shooting prowess especially when his team needed it the most. 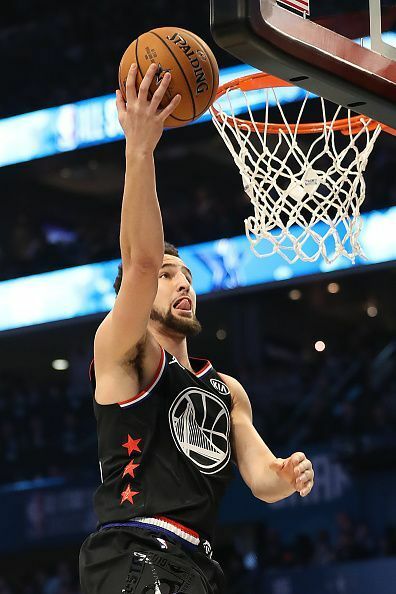 Klay connected on 6-12 from outside and ended the match with 20 points. Lillard also had 6 made three-pointers including two consecutive from the NBA logo. 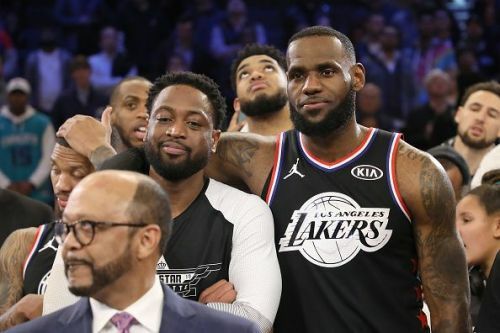 Both were very impressive in getting Team LeBron back in the match.